Bristol City Council has agreed its first ever commercial connection to the Bristol Heat Network – the council’s own network of pipes providing low-carbon heat to businesses and homes in the city. 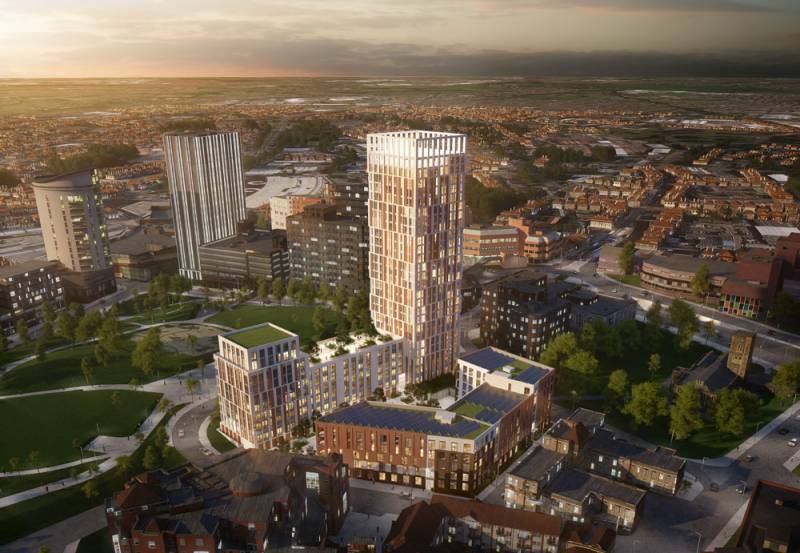 This new connection will serve 375 new homes as part of Bristol’s new Castle Park View housing development overlooking Castle Park and provide both low-carbon and affordable heat to new residents once the building is completed in 2022. The council’s existing heat networks connect over 1000 social housing properties but this will be first commercial connection to a privately developed site, generating an income for the council whilst enabling the developers to harness a low-carbon source of heat for the building and helping to reduce fuel poverty. Businesses and developers who are interested in connecting to the council’s Heat Network can find out more by visiting our Heat Networks section.